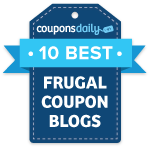 Coupons.com has a new Anna’s Thins coupon that goes perfectly with a Walgreens sale starting tomorrow, 9/9! 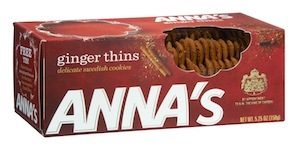 Head over and print this $1/2 Anna’s Thins (150g) coupon. If it isn’t pre-clipped for you, click on the Local Coupons tab, enter zip code 62946, then click on the link again. Make sure to print two coupons per computer, then take them to Walgreens starting 9/9 to get this deal.